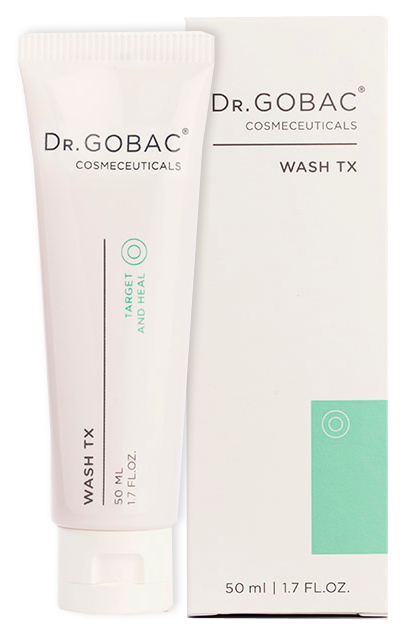 DR GOBAC® MASQUE TX: This gentle exfoliator removes dead keratinized cells and effectively hydrates healthy skin cells. It contains natural antibiotics as well as anti-bacterial properties to fight bacteria that cause skin infections. 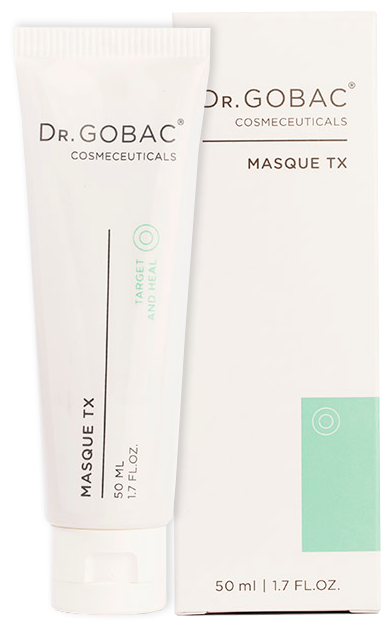 Masque TX reinforces the skin’s natural protective barrier, improves moisture retention and softens skin. 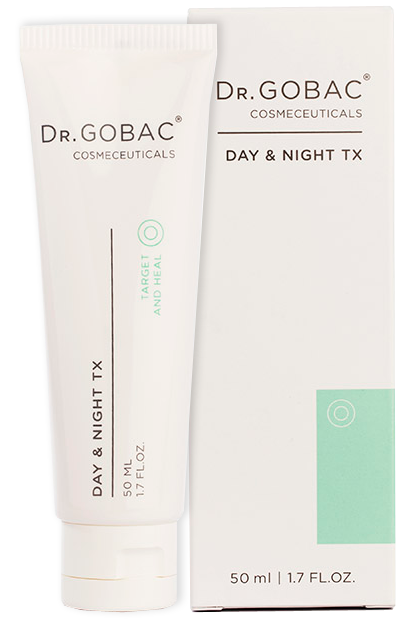 DR GOBAC® TX DAY & NIGHT: This carefully designed treatment has a complex multi-level role. It promotes healing of troubled skin, as well as the prevention and protection of further imbalances that could lead to unhealthy skin, acne formation, imbalances in oil production and accelerated degeneration of collagen and elastin as a result of the above. It helps prevent premature ageing caused by inflammation and infection. 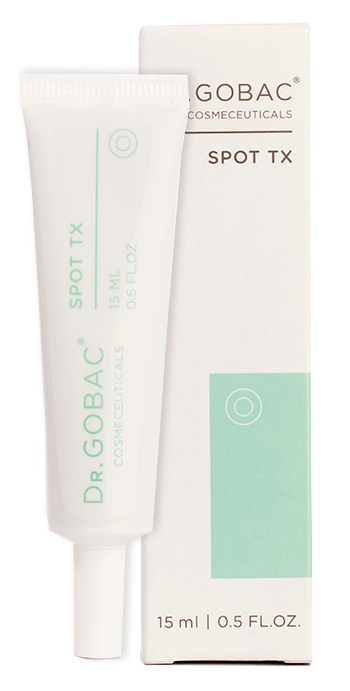 Calming, Clearing and Healing DR. GOBAC® SPOT TX is an antibacterial clearing treatment that regulates sebum production while reducing blemishes and calming inflammation. 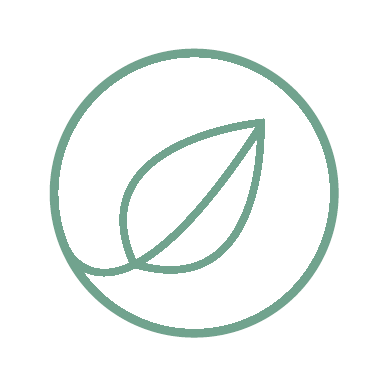 The Botanical ingredients in SPOT TX have anti-bacterial, anti-viral, anti-inflammatory and anti-oxidant properties. SPOT TX accelerates healing, targets and controls excess oil production and helps prevent scarring. Directions for use: Cleanse thoroughly. 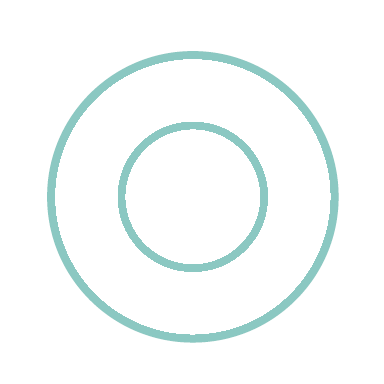 Apply DR. GOBAC® SPOT TREATMENT directly onto the problem area. Allow a few minutes for the product to absorb and then follow with the rest of your skincare routine. Use morning and night.